We would like to thank you for visiting Snore Defense's online customer support page. Snore Defense delivers service of the highest order. We offer a leading anti-snoring solution product, moreover we strive to give you the best customer service. Our customer service is ready to assist you 24 hours a day, 7 days a week in order to give you any information you may need. Should you have any concerns regarding our product, feel free to contact us. 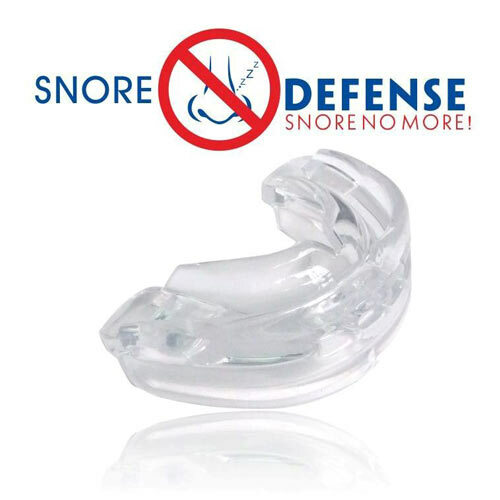 On our official website- http://www.snoredefense.com/en/ you'll find comprehensive information about Snore Defense . You can also gain access to our excellent customer service from your personal computer any time you want!